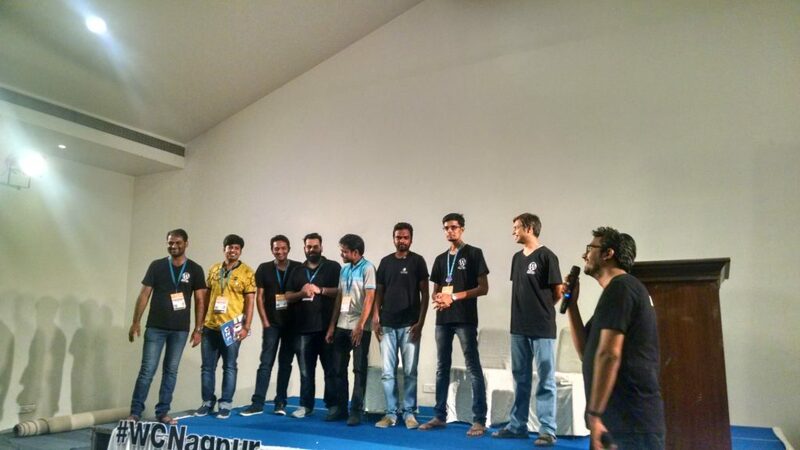 Last weekend we saw first WordCamp in Nagpur, it is beginning of many of the WordCamps coming up this year in India. 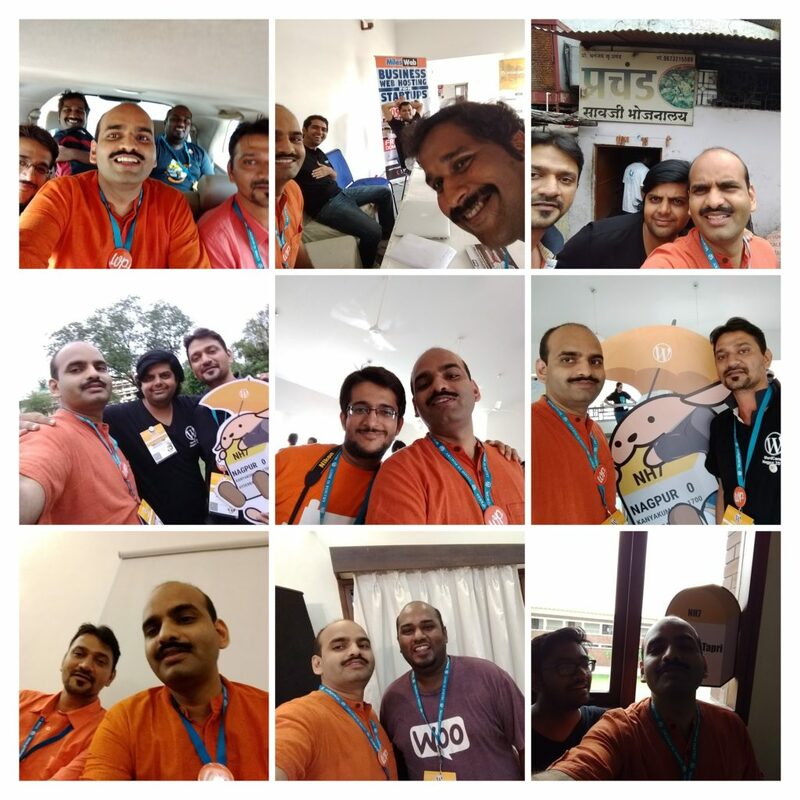 I was one of the speaker at WordCamp Nagpur and talked about alternate development techniques on WordPress, ie how you can do lot of common things without writing code. 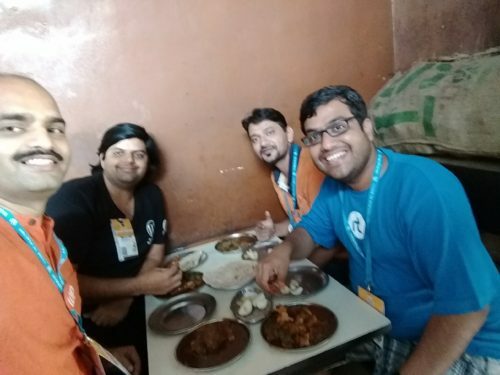 I liked how WordCamp Nagpur had planned it’s event, with day one about workshops with three parallel tracks and special emphasis on community & contribution, while day two about talks with clear focus on users and developers. Using wp-cli to take database backups and import, during Ajit Bohra’s Workshop. 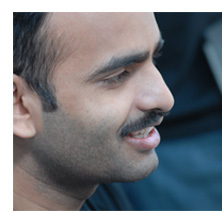 Using Composer for managing WordPress projects in git during Rahul’s talk. Using WordPress REST API during Tushar’s talk. 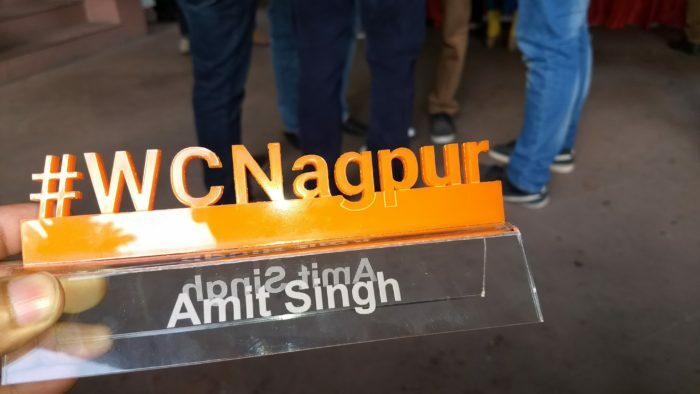 It was two days full of fun and learning, and I would like to thank all the organizers of WordCamp Nagpur for all the hard-work they did to host such an awesome event.